Get ready to show us your favorite champion’s game face, or their sad face, or their mad face! We’ve got all the info you’ll need to put your best face forward! Your task is to create a portrait of a single champion, from the shoulders up, showing an intense emotion. Whether that’s Garen roaring “Demacia,” or Annie grinning maniacally, eyes blazing, or Braum in the throes of a belly-busting laugh, the choice is yours. And no backgrounds required! For this particular piece you should be focusing on the champ’s face and their emotions, nothing else. Think you’re up to the challenge? Check out an example by DdeadBear for a little inspiration! 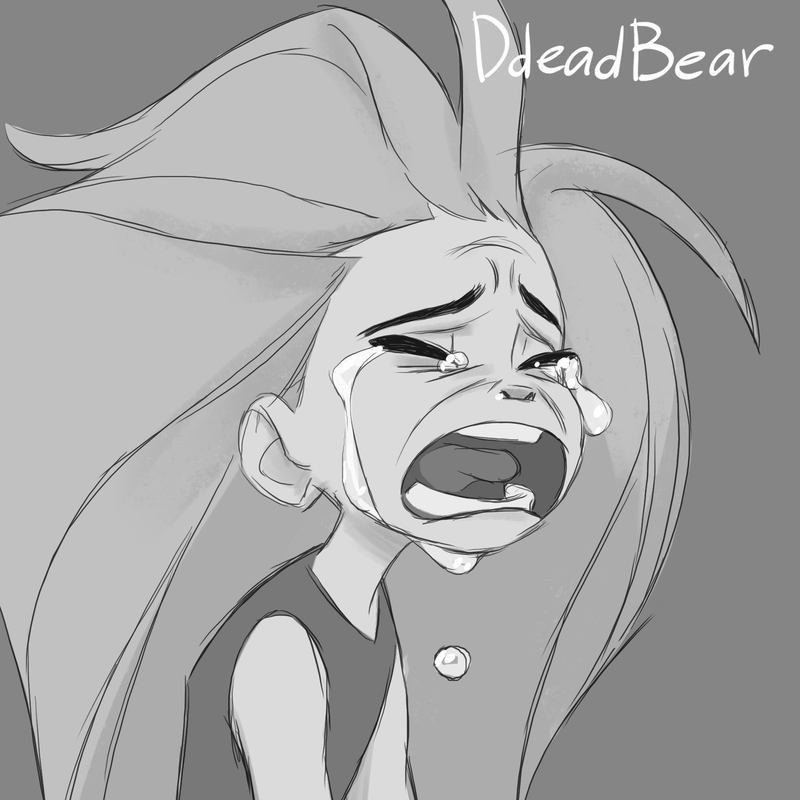 Zoe's SO sad! Head over to the Woobox submission form here! That's really all it takes! For the first round the community will be the judge, working in Woobox to pick their favorites. Once y’all have voted, Riot Games will comb through your favorites and pick the winners. There are some rules that are unique to this competition, so please read the following carefully along with the general rules below. Keep it clean: we all enjoy a dirty joke now and then, but for equal-opportunity fanfare and celebration, these images need to be age-appropriate for the youngest players. It Takes All Types: Entries can be digital,traditional, or 3D models. Sorry, no cosplay. Verified Email: Each artist who submits an entry must have have a valid League of Legends Summoner Name and verified email address. Click here to verify your email. Eyes on the Prize: Potential winners will be contacted via the email associated with the submitter’s League of Legends account, so please make sure its correct before submitting your entry and watch it closely after the contest deadline. The contest starts 7/9/2018 at 2:00 PM PDT. The deadline for submission for all entries is 7/23/18 at 2:00 PM PDT. Winners will be announced and posted on or before 7/27/18. Artists must work on their own. No team entries will be considered for prizing. The work submitted to this contest must be originally made for this contest. Riot Games is the sole judge of the contest. All judgments are final. Before submitting an entry read the official contest rules, here. When you’re ready to submit your work, head over here. Please note: Current partners, contractors, and employees of Riot Games are not eligible for participation in this contest. Prizes will be awarded to 2 Grand Prize Winners, 3 Runner Ups, and 25 Honorable Mentions, in collaboration with Microsoft. If you have questions or need assistance, please contact Riot Player Support.